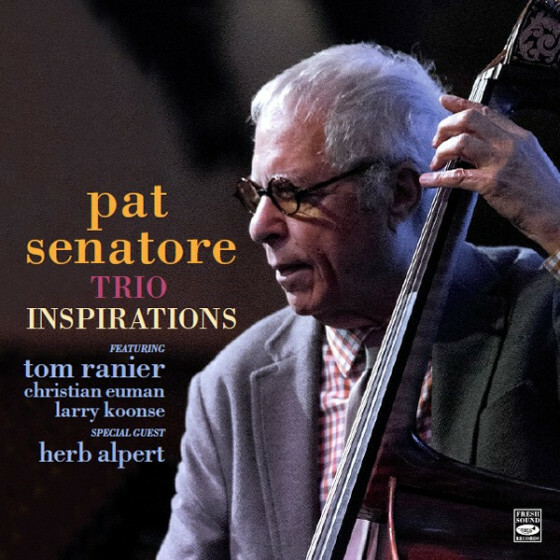 After the Brass, Senatore continued performing throughout the world, performing with such artists as: Carmen McRae, Peggy Lee, Louis Bellson, Buddy Rich, Anita O'Day, Gabor Szabo, Theresa Graves, Hampton Hawes, Kai Winding, Frank Sinatra... to mention a few. While music may be in his DNA, so is being an impresario. As a child he used to dream about presenting music in the pizzeria his father talked about building in the family garage. 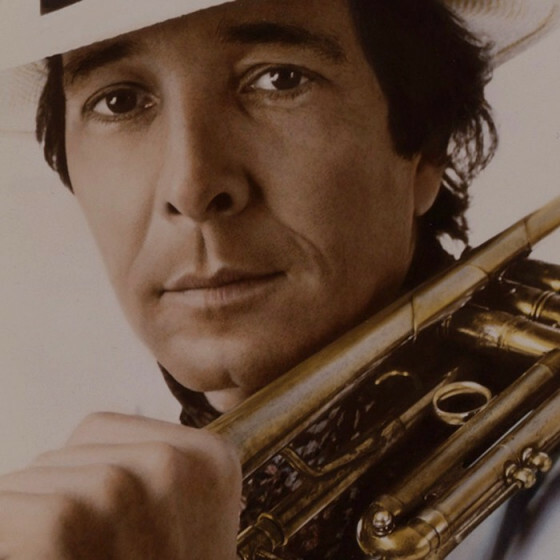 That vision evolved over the years and in 1977, Pat and his wife, Barbara, opened a jazz club on the beach in Malibu called Pasquale's. 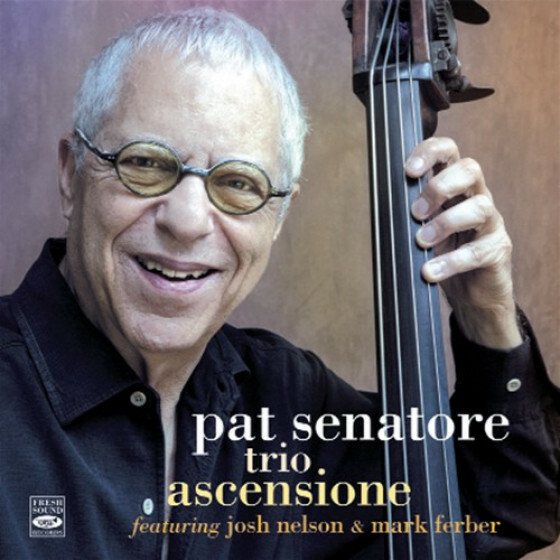 With the waves crashing beyond the glass walls (and often celebrities in attendance), Senatore performed with his own trio, which rotated such pianists as George Cables, Alan Broadbent, Larry Willis, Roger Kellaway, and Victor Feldman with drummers Roy McCurdy, Billy Higgins, Ralph Penland, and Peter Erskine. The format expanded to include top soloists, such as Joe Henderson, Bobby Hutcherson, Frank Rosolino, Joe Pass, Toots Thielemans, Art Pepper, Ernie Watts, Freddie Hubbard, Eddie Harris... to name a few. Senatore has a special knack of combining just the right players. For instance, he was the first one to put Freddie Hubbard and Joe Farrell together. 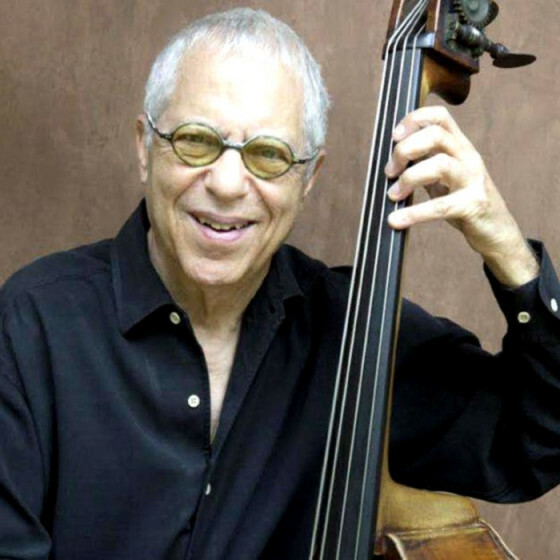 Over the years, Senatore has worked on a wide range of films/TV movies both as a performer and as a studio musician, including Man On The Moon, Out to Sea, Bugsy, Armed & Dangerous, Barton Fink, Gypsy, Sinatra, and others. 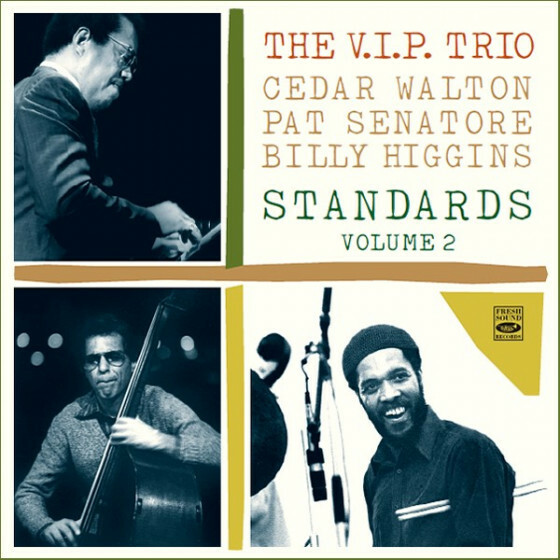 Ever entrepreneurial, Senatore produced many noteworthy CD’s for Hi-Brite and Moo Records including: two volumes of The VIP Trio with Cedar Walton, Billy Higgins and himself; Pasquale, with himself, Billy Childs, Billy Higgins, Paul Hanson (bassoon), Pedro Eustache (flute), Mike Barone (trombone), which features many of his original compositions. In 2000, Senatore, Milcho Leviev, and Kevin Tullius formed the Trio LeSenTu, a cooperative group whose name is a play on the combinations their three last names. Before Kevin Tullius’ untimely death, they recorded Trio LeSenTu for Explosive Records.